Blog It's Time to Sell! It’s heating up in Gloucester this August, the market is HOT, and it’s time to sell!! Be sure to beat that Summer heat with tips to keep you cool in preparation for your home sale. 1. Clean the home. Dusting, vacuuming or sweeping, and free of cobwebs. 2. Channel your inner minimalist. Remove family photos or personal knickknacks that clutter shelves. If the room is full of furniture, remove a piece or two so you don’t give the impression that the space is too small. 3. Keep your décor simple. 4. 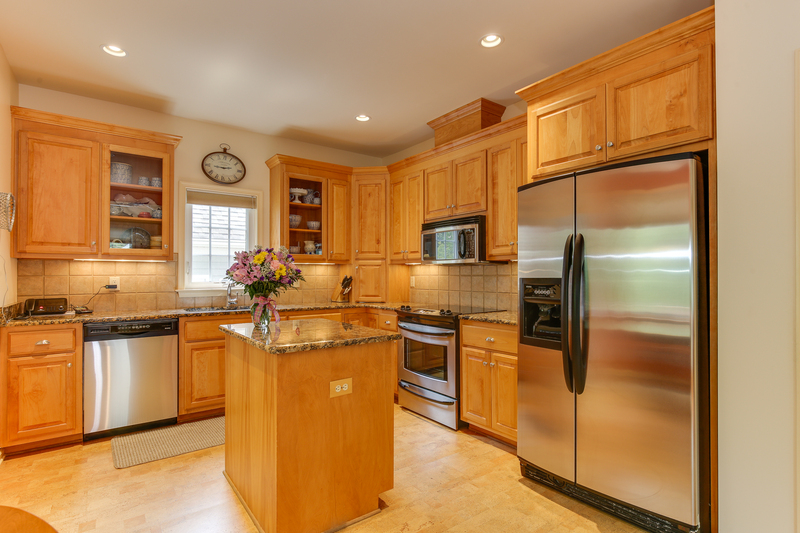 Buyers spend a lot of time looking at kitchens so make sure the interior and exterior of ALL appliances are spotless. Polish all stainless steel, wipe down light fixtures, and cabinet hardware. Clean and deodorize your refrigerator, garbage disposal, and trash bins to ensure the kitchen smells fresh. 5. Before a showing, set the dining room table as if you were about to sit down for a family dinner. Place settings, linen napkins, dishware, water and wineglasses and a seasonal centerpiece. 6. Be sure that closets and any other built in storage are clean and well organized. 7. If you can’t finish your laundry prior to the showing, put dirty clothes in a closed hamper out of the way. 8. Keep bathrooms clean from top to bottom. Fix any displaced tile with grout and caulk the tub or shower if needed. Create displays in your storage when possible. Color coordinate your towels and fold them all the same way. Buy small storage containers and label them, “Hair Products,” “First Aid,” etc. Fresh flowers add a nice touch! 1. Don’t pressure or hurry the buyer. Unless they request your presence, it is best to leave the showing to the Agent. 2. Check the room temperature. If it’s cold, turn on the heat. If it’s warm, turn on the air conditioner so buyers can view your home in comfort. 3. Create a peaceful mood. Light a fire in the fireplace and if you have outdoor fountains, turn them on. Play soft music. 4. Be kind to the buyer’s allergies by not spraying air freshener or using plug ins. 5. Weather permitting, open the windows for fresh air unless it’s too noisy outside. Open all window coverings to let in light. 6. If you’re going to bake cookies or simmer spices such as cinnamon in water on the stove, put out cookies so buyers aren’t disappointed. 7. Turn on every light in the house, including appliance and closet lights. 8. 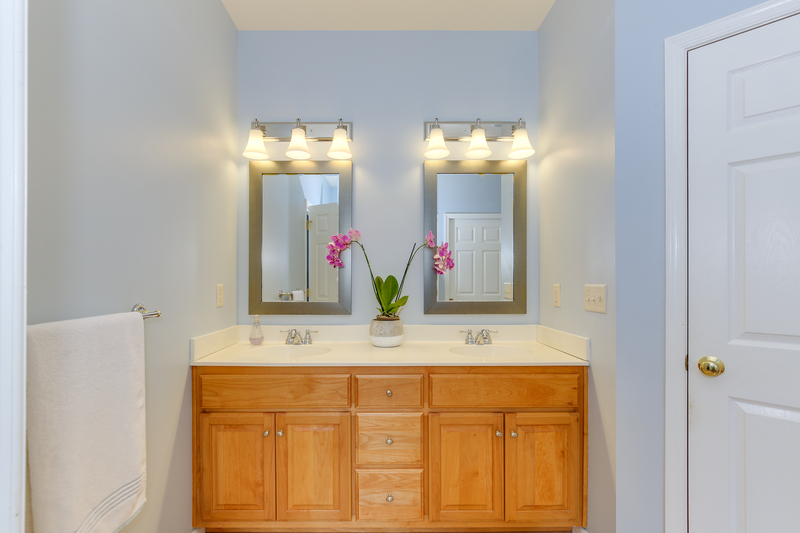 Brighten dark rooms with more light, recessed lighting, spot lights on the floor behind furniture, additional lamps, etc. 1. Clean the home and organize clutter. 4. Leave pilot lights ignited. 5. Provide garage and attic access. 6. Leave workspace around furnace and water heater. 7. Leave keys for outbuildings. 8. Clear brush from exterior inspection access. 10. Provide maintenance contract documents (i.e. HVAC, termite, septic). 11. Prepare to be away for a minimum of three hours. If you have any questions or if you would like to list your property, please give Haley Real Estate a call at 888-526-9606 today!